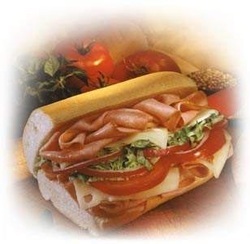 Choose between a wide selection of deliciously toasted sandwiches, signature salads, gourmet soups, and yummy treats. You won't leave Pickerman's hungry! A handful of different gourmet soups are picked out and served in-house daily. Have a preference? Call a day in advance and we will have it hot and ready! 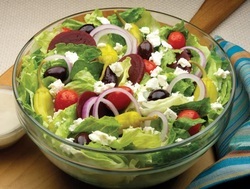 Salads - served on fresh, crisp romaine lettuce, made fresh to order.